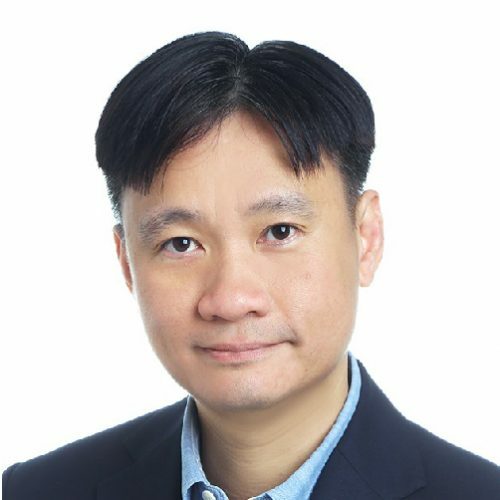 Wai Chiew is the CEO / Executive Director of Heritas Capital Management, a Singapore-based investment firm focused on healthcare, education and technology sectors across Asia Pacific. He has more than 20 years of experience in global investment management and strategic business development, having been active in leading various companies on transformational growth strategies, fund raising and M&A. He initiated Heritas Venture Fund in 2017 which had since invested in digital health, insuretech, diagnostics, and health foodtech etc. Wai Chiew was awarded the Glaxo-EDB scholarship and holds a BA in Economics from Cambridge University, UK; MA from Yale University, USA; and completed EMBA (conducted in Mandarin) from Cheung Kong Graduate School of Business, China.